Keep your car's components functioning as efficiently as possible with least amount of wear. An important part of maintaining the longevity of your car’s components is regular fluid exchanges. Not only is doing so good for your car’s health, it’s also good for your car’s performance. Over time, the quality and protective properties of the fluids in your car can diminish and become contaminated with debris such as dirt, sludge, and even metal shavings from moving parts. This in turn causes friction and heat build-up within your car’s components which lead to excessive wear and tear. 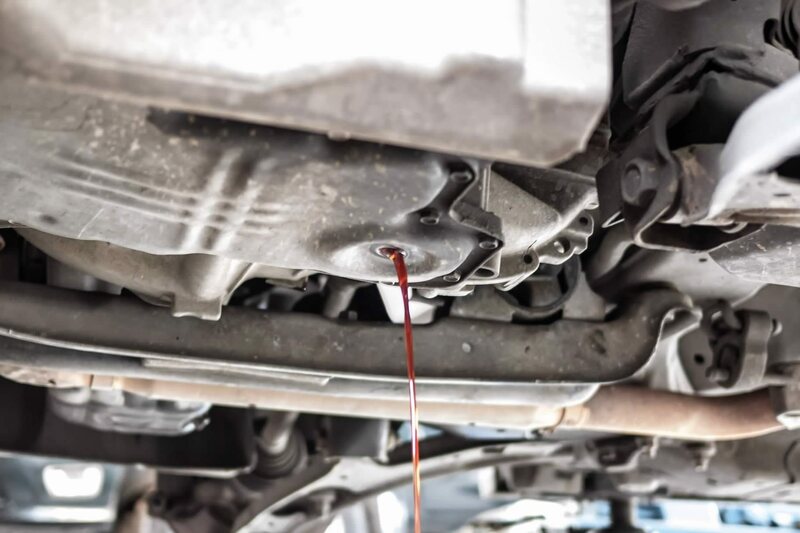 By regularly inspecting and exchanging fluids, you keep your car’s components functioning as efficiently as possible with the least amount of wear.